On 1st and 2nd November 2018, Centre for Social Research’s (CSR) Gender Training Institute conducted four trainings for Group M in their two Delhi offices, Mumbai and Bengaluru offices. Group M is a global media investment management group. The organization harnesses the power of technology, research data and content to help their clients achieve marketing outcomes. Mindshare is a global media agency of Group M and specializes in adaptive marketing. 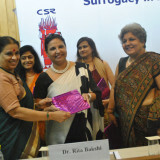 CSR’s gender training was part of the ‘Mindshare Day’ agenda. 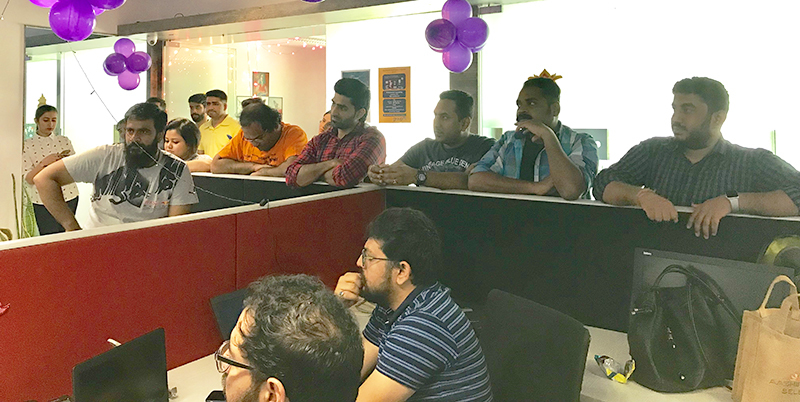 This year Mindshare Day’s theme was ‘Gender Equality’. In the context of the aforementioned, the gender equality training administered by CSR was tailored to hold discourse on gender in the context of media and popular culture, gender and workplace. 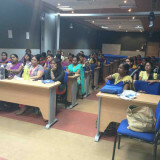 Arnika Singh and Pratishtha Arora conducted the trainings in Bengaluru and Mumbai offices. Amitabh Kumar, Vikram Sheoran, Esha Chaudhuri and Priyanka Londhe conducted trainings in both the Delhi offices. For the training conducted at Global Business Park office in Gurgaon, Esha Chaudhuri led the training and was supported by Priyanka Londhe. 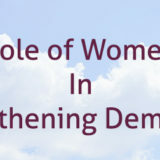 Gender equity and equality, gender and identity, gender and media, gender and power were discussed with approximately 30 participants. PowerPoint Presentation, screening of audio-visual content and activities enlivened the discourse and ensured participant engagement. Each of the mini modules in the training had specific outcomes and the discussion was directed towards achieving the same. Gender equity and equality created systemic and individual demarcations in cognitive biases pertaining to gender. The foundation of the training was set upon the submission that gender equality should be seen from the needs and rights approach. Every individual requires customized space that brings him and her to equal footing. 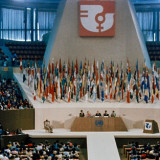 Gender and identity module discussed on creation of gender sensitive spaces for social interactions. Gender and media discussed social proclivities of gender perceptions that are manifested in pop culture. 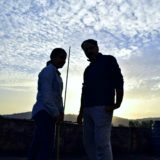 Gender and Power put the training discourse in the context of Indian macrocosm and tracing the genesis of gender stereotypes. Centre for Social Research conducts gender trainings for stakeholders from across the spectrum. 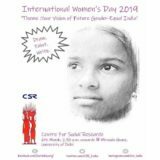 Visit our website www.csrindia.org and www.gendertraining.in to know and follow our social media for updates. Book a training for your Community/Organization/Institution today!